Hello there! 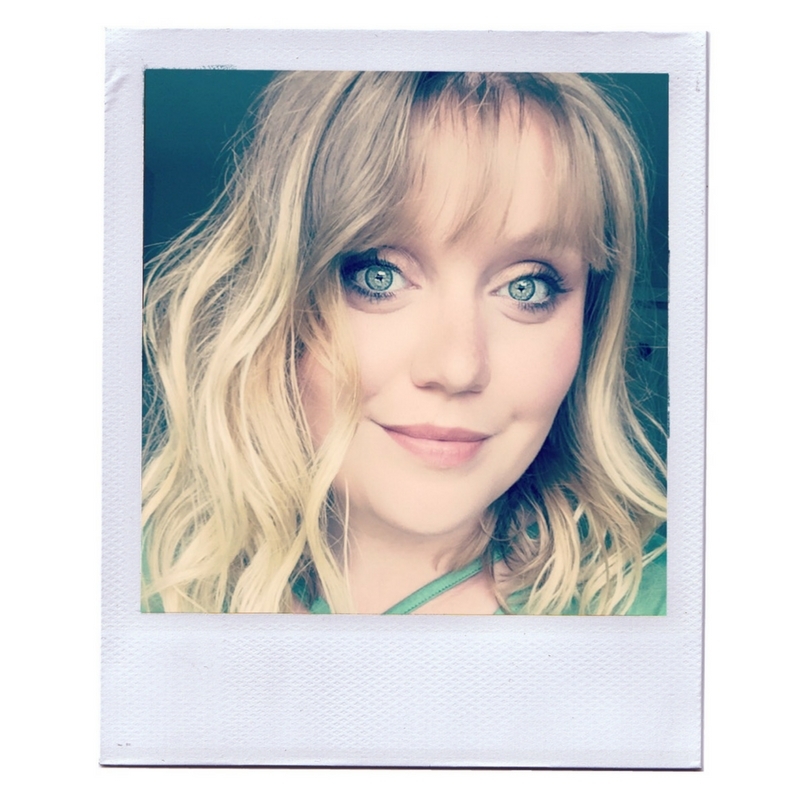 Welcome back to another Earth Day guest post! Today my fabulous friend Jackie is joining us to chat about polish disposal. If this is the first post you are visiting of this months Earth Day series check out this post to learn what it's all about. Now let me hand it over to Jackie! 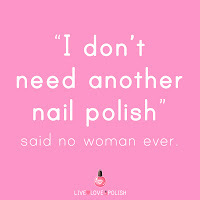 Not many people know this, but nail polish is considered a household hazardous waste (HHW) because of all the chemicals used to create the polish – even clean brands of polish still have chemicals that would not do the Earth any good if we just toss them in the trash, or god forbid pour them down the drain. So how do we swap out our old and crusted polishes without damaging the environment? Well, it’s actually a lot easier than you may think. We have to dispose of nail polish the same way we would dispose of say – cans of paint from the last time we re-did the living room, and the best way to do that is to take all your HHW to a Household Hazardous Waste Facility! You can find your local HHW Facility by visiting earth911.com and typing in your zip code. It’s as easy as that! But what if you don’t have a facility near by? Not a problem! Of course, it would be best for you to drop these polishes (as well as nail polish remover and acetone) off at a facility where they have the proper equipment to dispose of the hazardous chemicals without destroying water supplies etc., you can significantly reduce the harm you do to the environment by performing a few easy steps at home. One of the easiest at home disposal techniques is to use some old news paper or whatever type of paper you have lying around the house, and dump out as much of the polish onto the paper. Let that dry, then you can recycle the paper and the bottle. Please do this in an aired out and ventilated space (preferably outside if you can) so that you are not inhaling all the chemicals yourself. Now, this isn’t the cleanest solution, you are putting chemicals out into the environment around you, and adding additional (an potentially harmful depending on the brand) chemicals to the paper that you are then going to toss. Zoya is an amazing brand that sets up an exchange every April where you can trade in your old nail polish (any brand, used or unused) for ZOYA polishes! 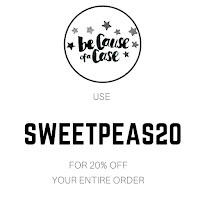 Using code: GREEN19 you will get 50% off your order, plus free shipping! You can then send your polishes back to them to dispose of properly. A good deal, and a better environment! That is all I have for you guys today, but these are just three methods of disposing of nail polish, acetone, and remover that I use and know of. I am sure there are other very great methods – and if you know of any more please share them down below in the comments! 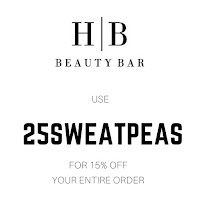 <3 Thank you so much for letting me guest post on 25 Sweetpeas!! I never thought to include polish in the HHW Day. What a good idea. 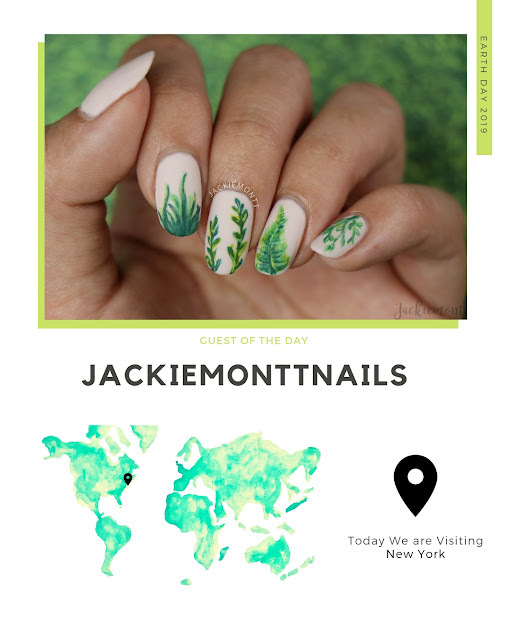 Beautiful Earth Day manicure by the way. 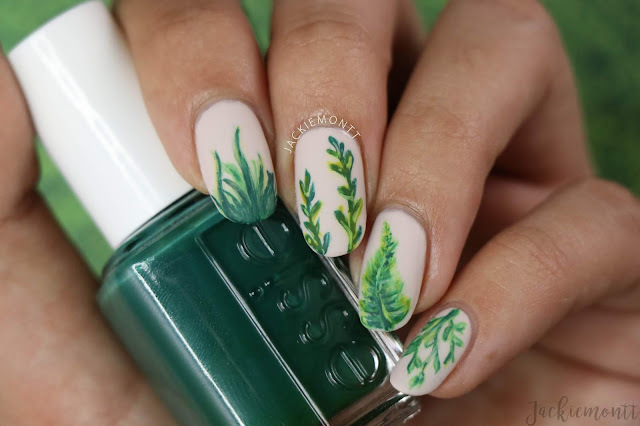 love the earth day manicure with the leaves! And I love that Zoya offers this service with a coupon code too! 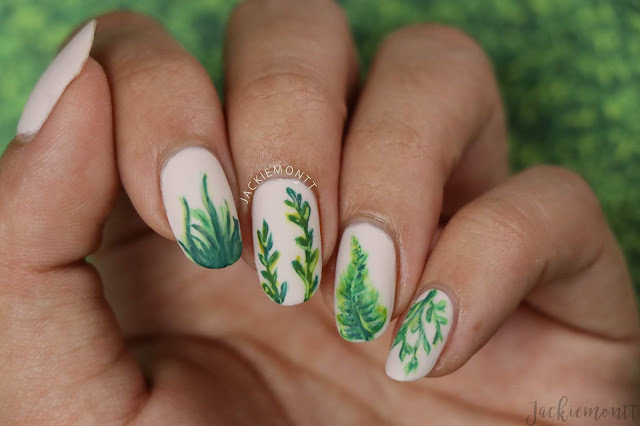 Great manicure design! And such an important topic that you brought up! I have used Zoya's polish trade in the past and I love that they offer that! I'm a huge fan of the Zoya service - I haven't used it in a few years because I've been donating all my old polish to other people but it's still a great resource. Also your nail art is beautiful!